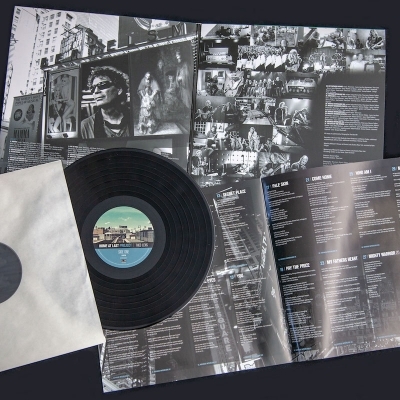 The vinyl LIMITED EDITION comes with a whopping 31 tracks and include tracks such as ‘Come Home’ and ‘What I like about you’. 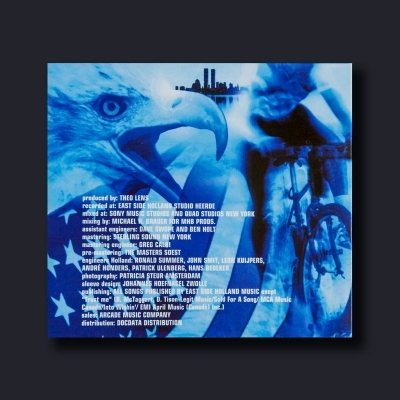 Mixed by Michael Brauer. 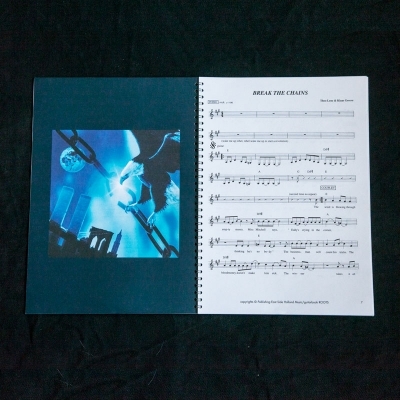 All written and produced as a Rock Opera, one continuous string of music, so enjoy it from start to finish and enjoy the full experience of the music and stories. 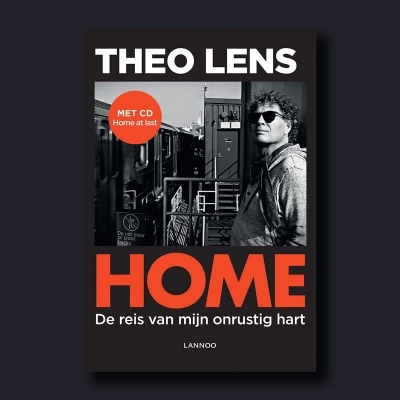 The discovery of rock music turns Theo Lens from an adolescent into an idealistic hippie with a restless heart. 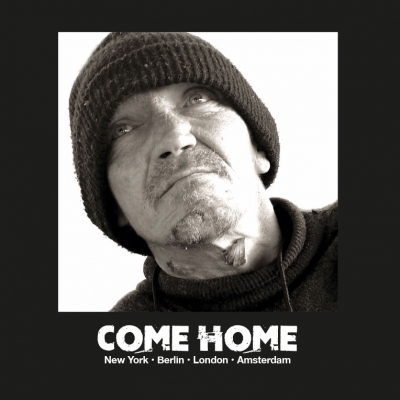 His wanderings, in search of the meaning of his existence, bring him from communes to big music stages. 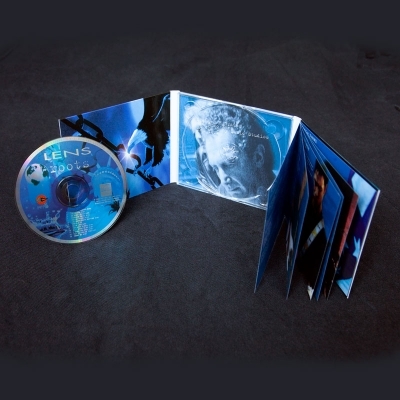 The CD comes with 17 songs and a concert registration DVD and include tracks such as ‘Come Home’ and ‘What I like about you’. 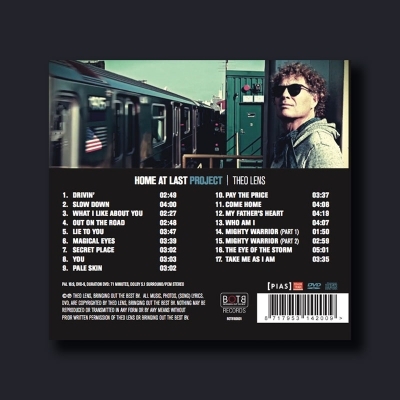 Mixed by Michael Brauer. 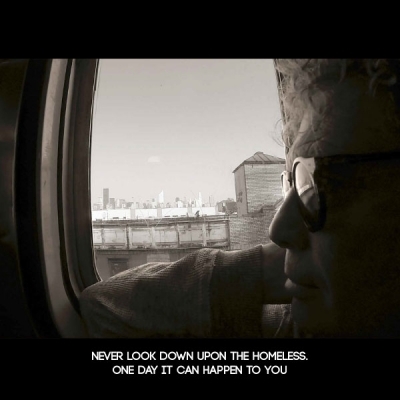 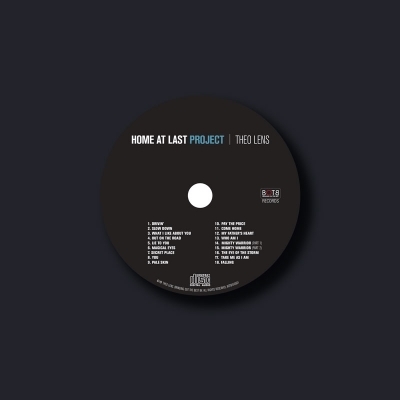 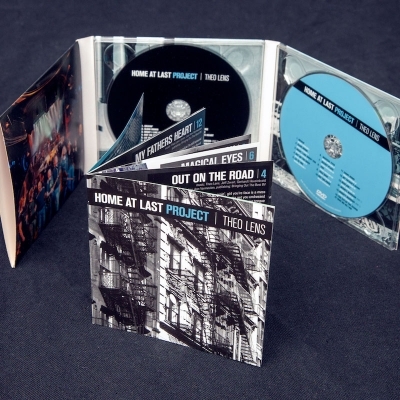 A beautiful collection of 94 images and stills from the documentary ‘Home at last Project’ in a hardcover book (29 x 29 cm). 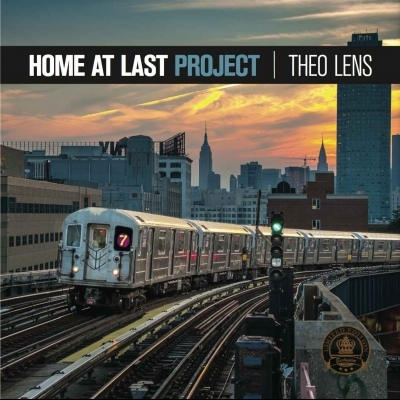 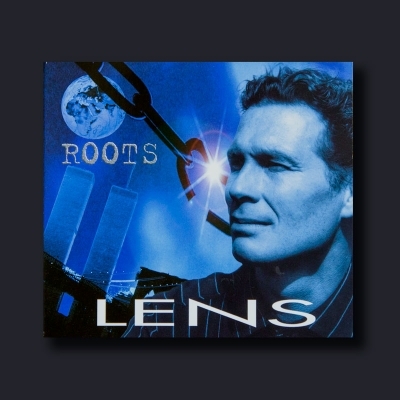 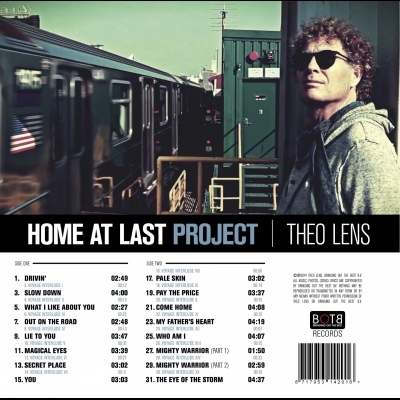 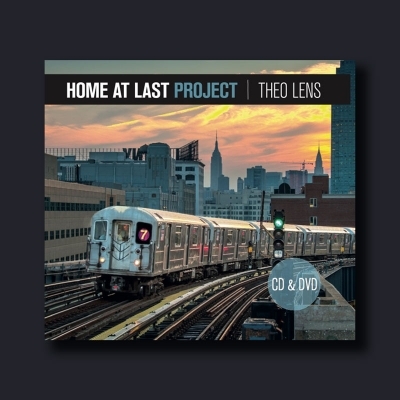 This beautiful, earlier album from Theo Lens was also mixed by Michael H. Brauer, the man behind Coldplay, John Mayer, the Rolling Stones and many others. 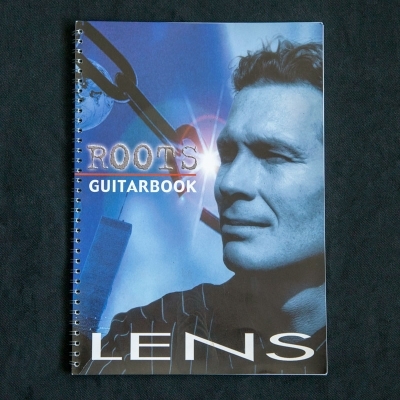 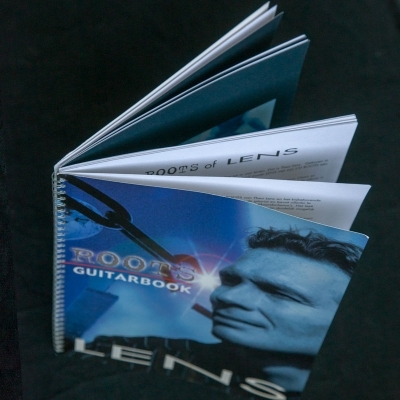 Guitar book of the album Roots containing chords, transcribed solo’s and lyrics.